Located on Jēkaba Iela (Jacob Street) is a pyramidal memorial which was unveiled in 2007 by the State President Vaira Vīķe-Freiberga. 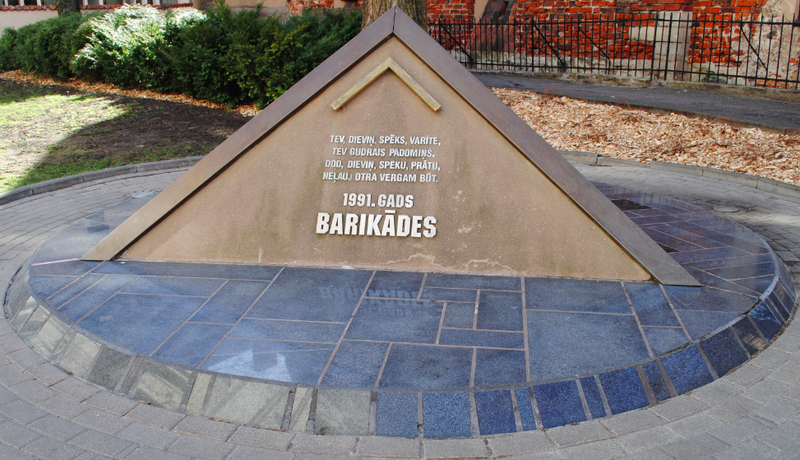 The monument is dedicated to those who lost their lives during the confrontations, known as The Barricades, between Latvian and Soviet Union forces in 1991. The inscription details wording from a Latvian folk song. Located on Aspazijas Bulvāris next to the city canal is the Latvijas Nacionālā Opera – Latvian National Opera House. 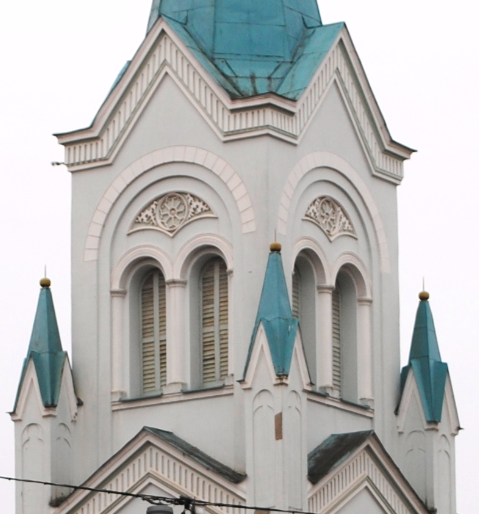 Built between 1860-1863, the building was the design of the Russian architect Ludwig Bohnstedt. 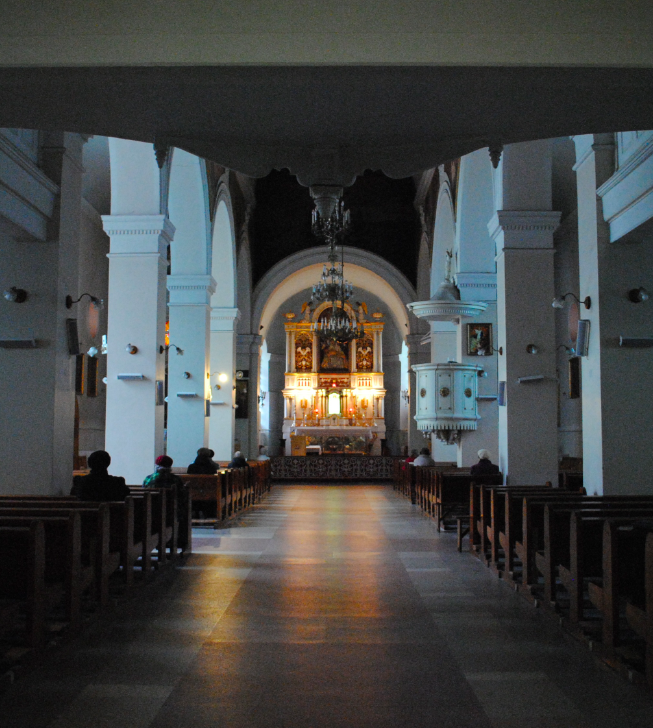 Originally called the German Theatre of Riga, the building is known locally as the White House. The Neo-Classical entrance facade is dominated by six Ionic columns which support the pedimented portico. Sculpted figures of the Greek god Apollo adorn the tympanum with two female figures separated by a lyre ornamenting the roof. The central part of the building features hanging arches around the exterior. 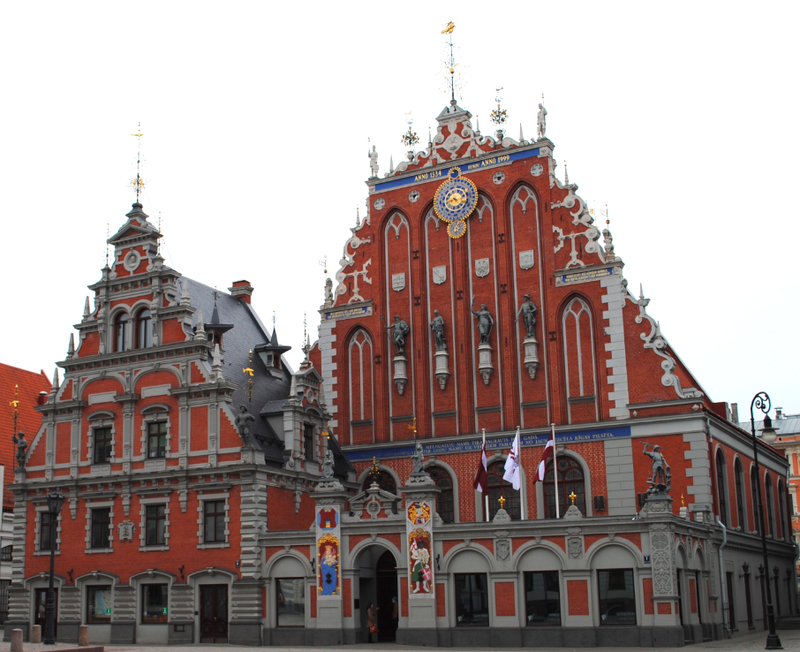 In 1887, the first power station in Riga was established in the annex of the building. 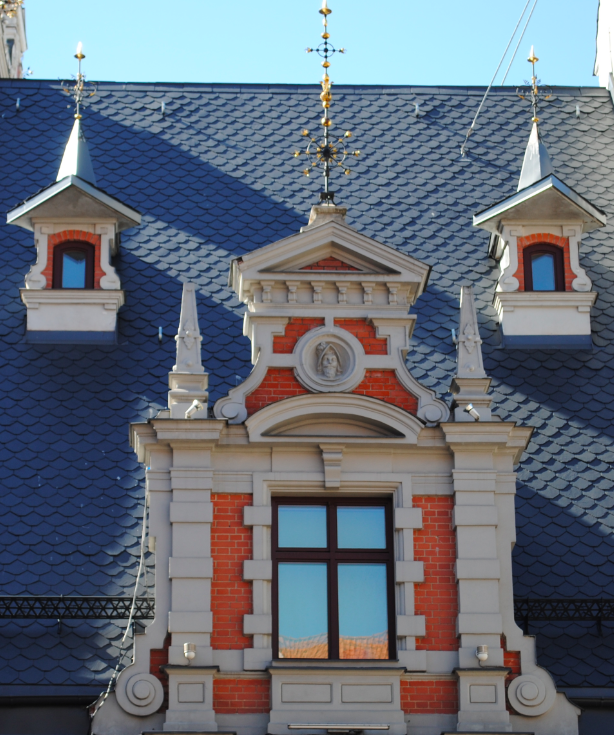 Located in Rātslaukums (Town Hall Square) is Melngalvju Nams – The Blackheads House. First recorded in 1334, the house was built as a meeting place for festivities and for various public organizations. Rebuilt in 1522, the building during the 17th century became the home of the German merchants association known as the Blackheads Company. 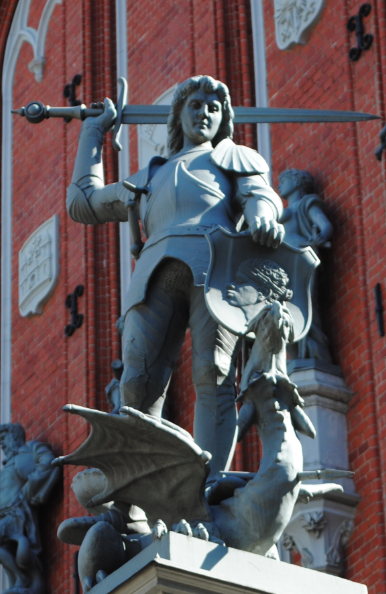 Located on Skārņu Street outside Sv Petera Baznica (St Peter’s Church) is a monument presented to the city of Riga from Bremen. The political sculptures are the work of Bremen artist Krista Baumgaertel and are based on the fairy tale by the Brothers Grimm. The bronze sculptures were unveiled in 1990 and feature a donkey, a dog, a cat and a cockerel standing upon one another. Maris-Rudolf Eduardovich Liepa was a Latvian ballet dancer who for more than 20 years performed with the internationally renowned Bolshoi classical ballet company based in Moscow. Located near to the Latvijas Nacionālā Opera (National Opera House) is a sculpture in dedication to the dancer who died in 1989. The monument was unveiled in 2013 and is the work of the Estonian artists Jaan Tomiks and Jiri Tomiks Ojavers.